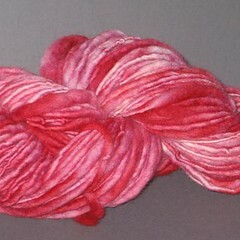 I added a few new yarns to the shop! I'm waiting for my next shipment of sock yarn from my mill. It's being spun right now and should be here soon! In the meantime, it is business as usual with more handspun yarns!